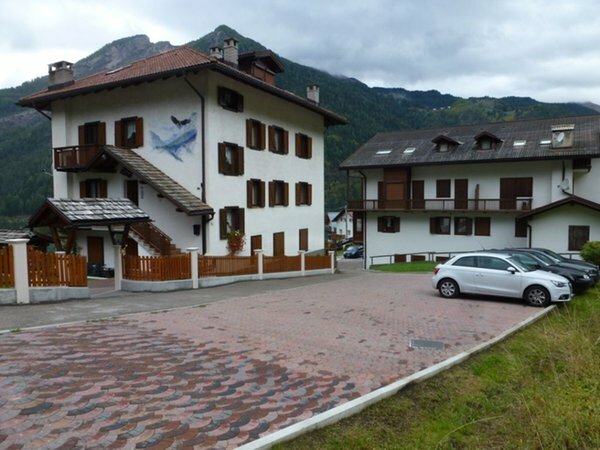 App Civetta: on the first floor with 3 bedrooms, kitchen, living room and 2 bathrooms, washing machine, TV, free WiFi, 2 terraces, garden, solarium and parking. 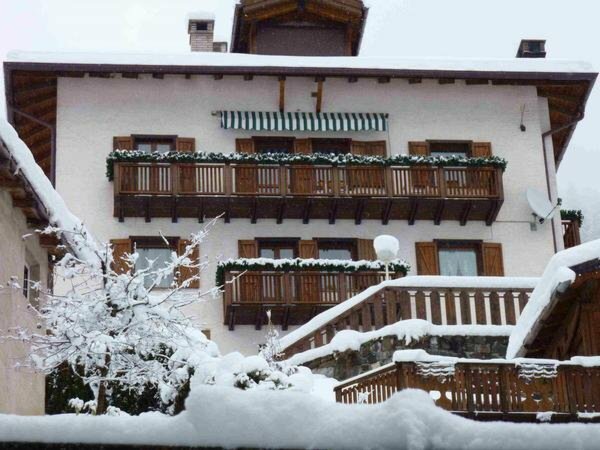 App Marmolada: in the attic with 2 bedrooms, living room with kitchenette, bathroom, washing machine, TV, free WiFi, balcony, garden, solarium, parking. 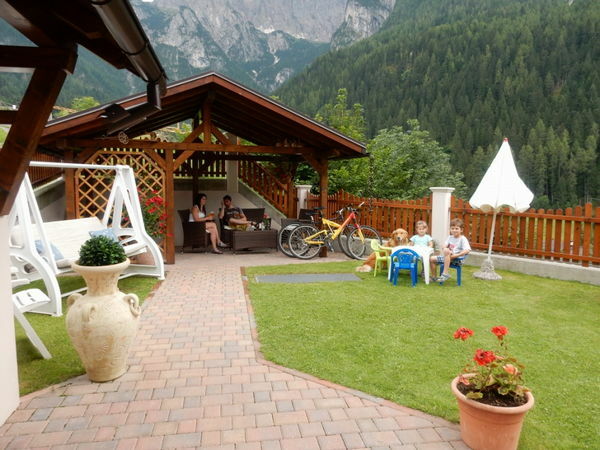 Come and spend your mountain holiday here to relax and enjoy the surrounding nature. 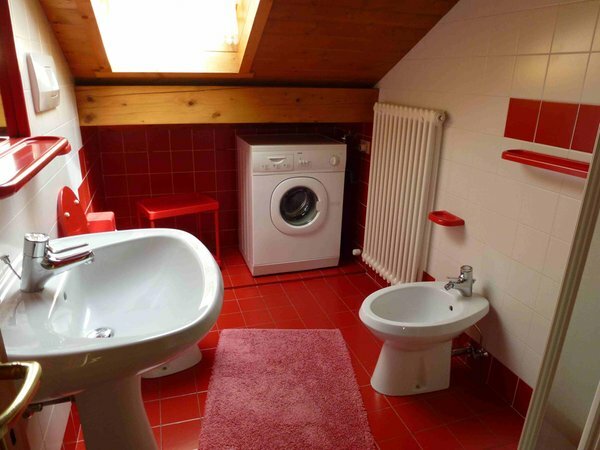 3 rooms, kitchen, living room, 2 bathrooms, dishwasher. 2 rooms, living room with kitchenette, 1 bathroom. Very hospitable owner! Clean spacious apartments. New furnishings. A lot of cookware but no kettle. Beautiful view from the balcony. Steep descent into the city. 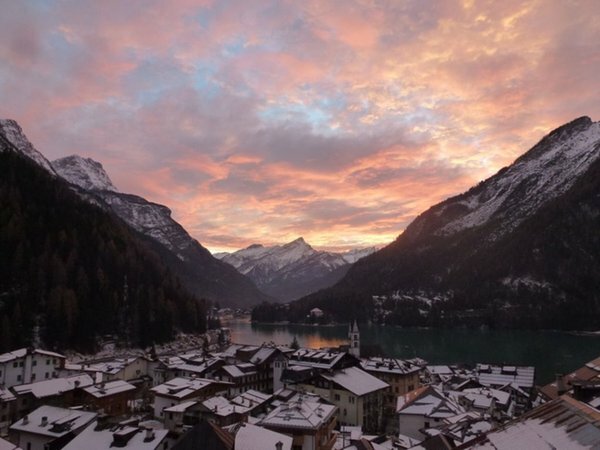 Excellent hospitality, premium location for skiing with a beautiful view on the Alleghe lake. The owners are very friendly and helpful for everything! It was a pleasure to use the service of Casa Alba. Highly recommended especially for families. Ski room and place where ski boots are drying were very good. Thank you very much for the stay, we really liked it . 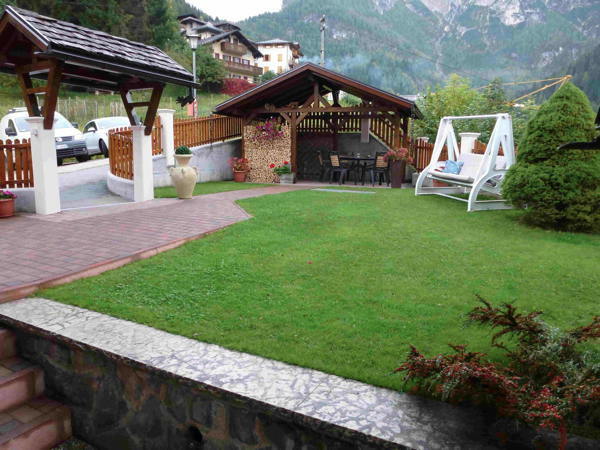 Very nice and clean apartament, close to the slopes and to the center of Alleghe. Our hosts were helpful and friendly. We have spent wonderful time there. 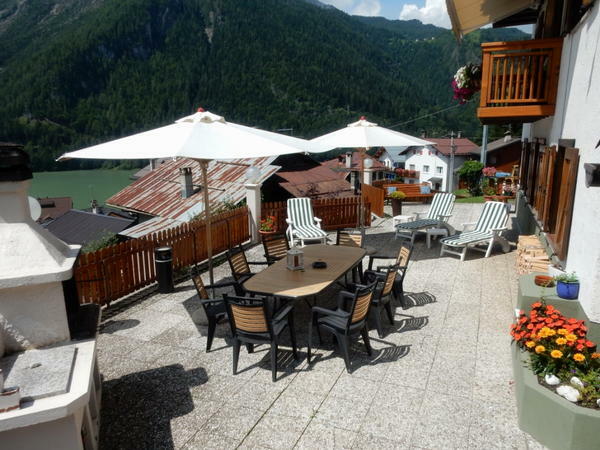 Very nice attic apartment, clean and comfortable, with great view on the lake and mountains. Very nice and helpful host. Short walk uphill from the town centre and shops. 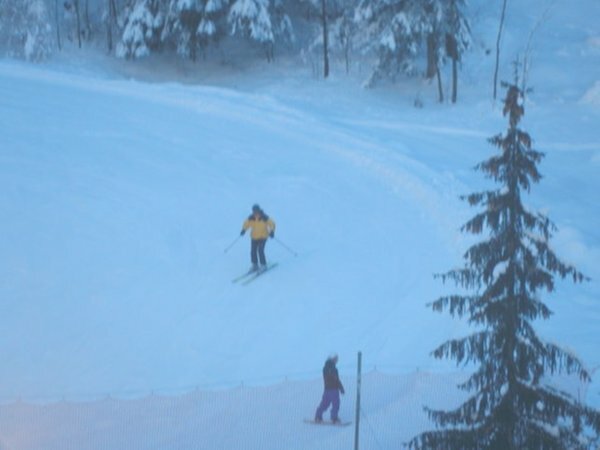 Very nice skiing area. 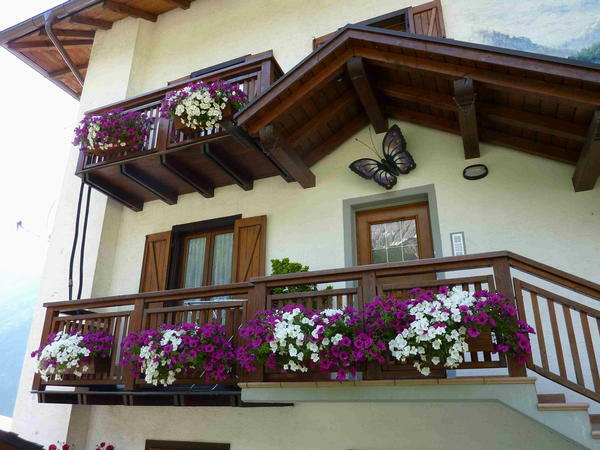 We spent a fantastic time in the apartment on the first floor with the best view of the town Alleghe. Alba, the host, is a very kind and warm person. She was waiting for our arrival late at night. She made a delicious "Apfelstrudel" for us and suggested what to do (except of skiing) in the area. Although our kids might have been a bit loud sometimes, Alba never complained and always offered us a wide smile. The apartment was big, clean and comfortable. 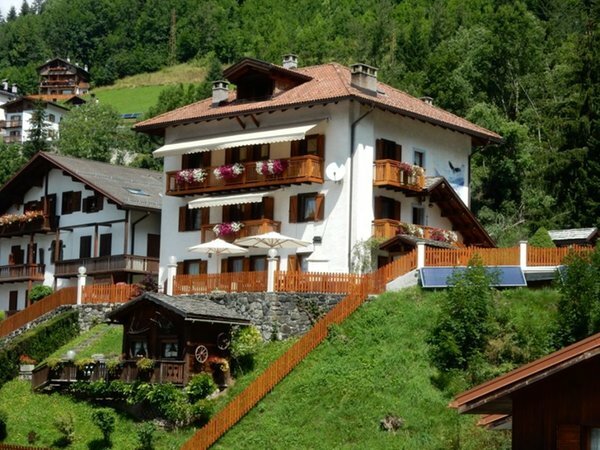 The house is situated on the hill, has a nice small garden and it is only a 10 minutes' walk to the ski lift, to Monte Civetta, and 5 minutes to the town centre. 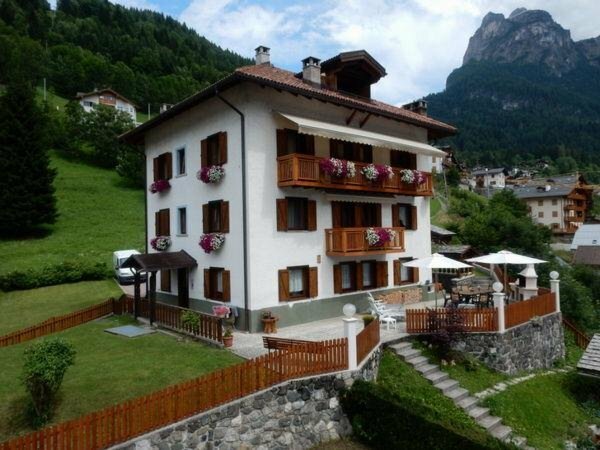 Spacious, clean and nice furnished apartment, the equipped kitchen was awesome and the view to surrounding mountains excellent. 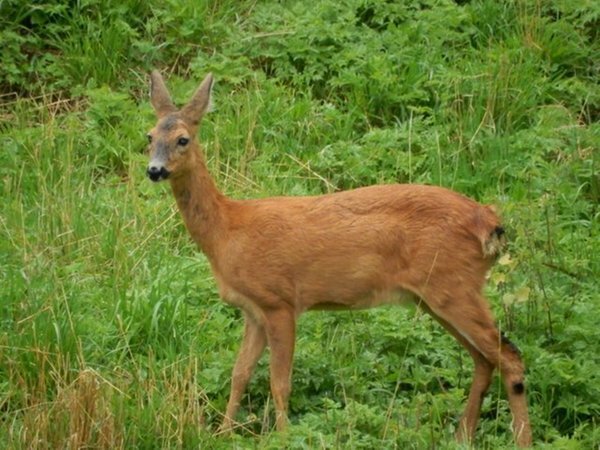 Information about the location: 250m from the bus stop, slopes are easily reachable on foot (300m), closest cross-country trails at 4km. 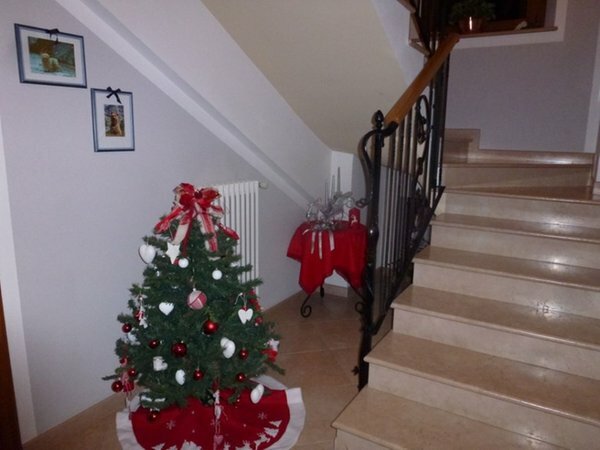 Are you interested in Apartments Casa Alba?